Since Google introduced its new platform for wearable devices, Wear OS, many smartwatch makers announced their customers they will provide the update at some point this year. 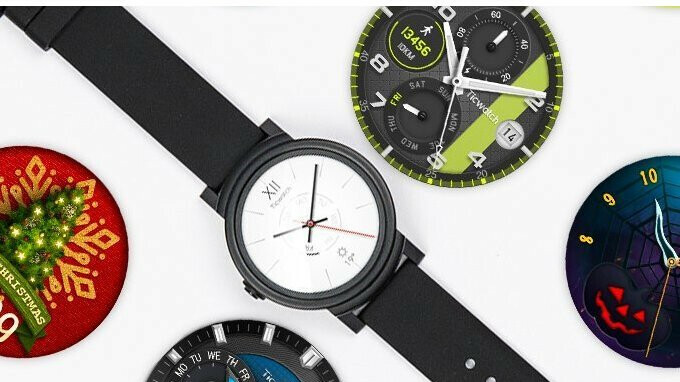 The Mobvoi team said back in February that two of its smartwatches, the Ticwatch S and Tickwach E will be updated to Android Wear sometime during the month of March. A month later, the company backtracked on its initial statement and said that due to unexpected circumstances, the Android Oreo Wear update for these smartwatches had to be delayed to the end of April. Both Ticwatch smartwatches are compatible with Android and iOS devices and come with Google Assistant pre-installed. The Ticwatch E is available for purchase for $157, while the Ticwatch S is priced to sell for $200 at Amazon.